I´ve been given the great honour of writing Tingingsverket (the annual Commissioned Work) for Vossa Jazz in 2018. It is titled “Musical Balloon”, and I will bring some of my favourite musicians on stage: Eivind Lønning, Mattias Ståhl, Nils Olav Johansen, Ole Morten Vågan and Jon Fält, and with Tor Breivik as sound engineer! What a Joy! Saxophonist Eirik Hegdal is one of the very best jazz musicians in the country, both as performer, composer and arranger. From 2002 to 2016 he was the artistic director for Trondheim Jazz Orchestra (TJO), responsible for a successful collaboration project with jazz stars like Joshua Redman, Pat Metheny and Dave Holland. 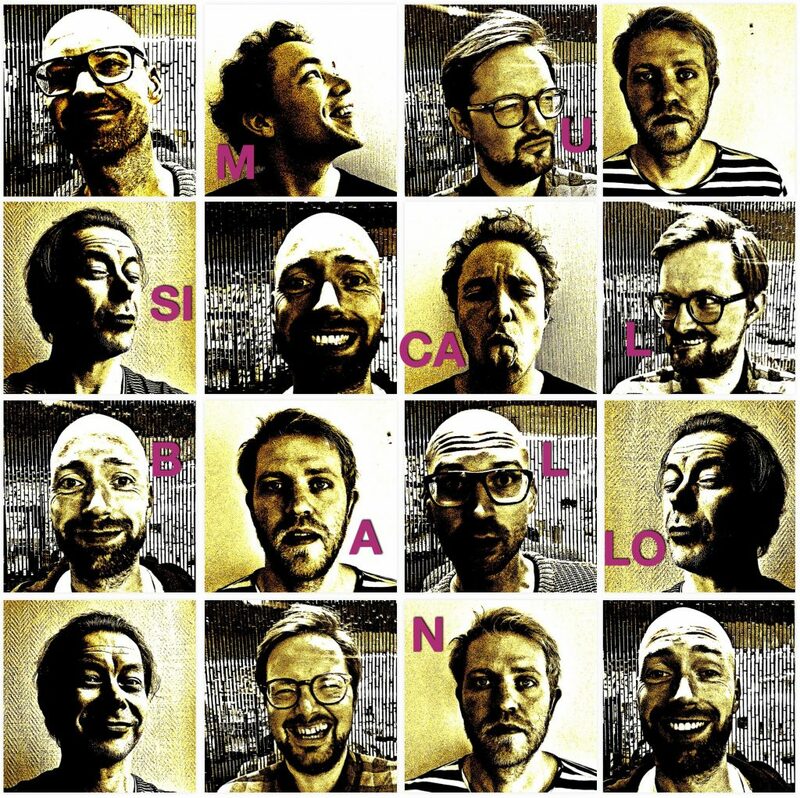 Alpaca Ensemble, Zanussi Five, Angles 9, en en en, Dingobats (who had his first festival job at Vossa Jazz in 1996) and Team Hegdal is a small selection of the amazing bands he plays in. With Team Hegdal, Hegdal won Spellemann (Norwegian Grammy Award) for the “best jazz album “in 2015. True Vossa Jazz listeners obviously have heard him many times before, in «Rubicon», Mats Eilertsen’n commissioned work for Vossa Jazz 2014, and Erlend Skomsvoll’s «Music» in 2002. In 2017 he wrote «The Fables of the Late Early Bird» for the Oslo-Philharmonic. And this is just the top of the iceberg from Hegdal’s Curriculum vitae! “I’m looking forward to this! To write the Tingingsverket to Vossa Jazz is something I’ve dreamed about – a true honor, Hegdal tells Vossa Jazz. The hand picked musicians to perform his «Musical Balloon» are collaborators from TJO, such as Eivind Lønning and Ole Morten Vågan. Vågan took over as the artistic director for TJO in 2017. Nils-Olav Johansen is well known through the super group Farmers Market, and has established a unique musical voice through a series of great projects since the 1990s. Mattias Ståhl and Jon Fält are among the most exciting jazz musicians from Sweden. At this point, only the composer himself has an idea of ​​what the audience can expect from the “musical balloon” during the festival next year. Still, I have received a few hints: The work will have an overall orchestral regime, leaving space for the virtuoso improvisators on stage. The music will have clear roots in jazz history, left open for impression of nearby inspiration scenes.